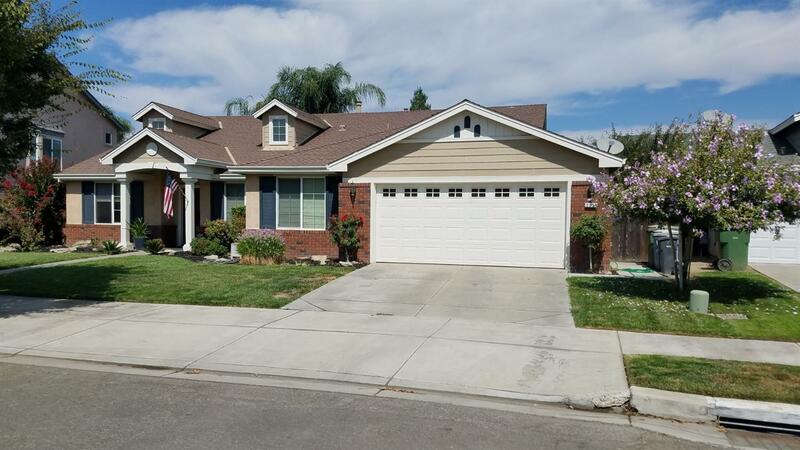 Amazing 5 bedroom single story close by Walnut Elementary and Pitman High!! Brand new hickory wood flooring!! Lots of upgrades including Cherry cabinets, extended family room option from builder for a very open feel! Jacuzzi jetted tub in master bathroom! Original owners have taken great care of this beautiful home on a quiet street within minutes access to 99. Sink in garage and wired for a jacuzzi in backyard!